After a half-year of recording material with various producers, Ross settled with the production team of Nickolas Ashford and Valerie Simpson, the creative force behind Marvin Gaye's and Tammi Terrell's hit duets and Diana Ross & the Supremes' 'Some Things You Never Get Used To'. Ashford and Simpson helmed most of Ross's first album, Diana Ross, and continued to write and produce for her for the next decade. 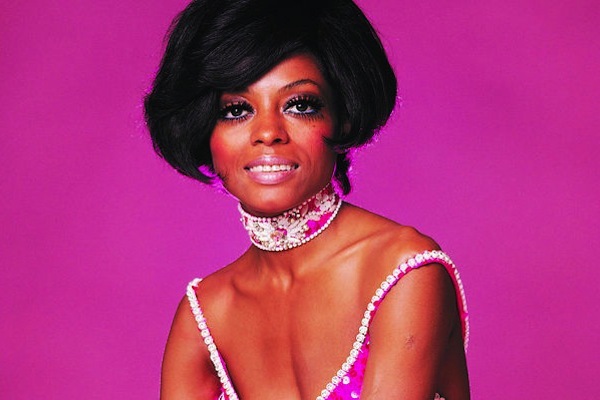 In May 1970, Diana Ross was released on Motown. The first single, the gospel-influenced waltz, 'Reach Out and Touch (Somebody's Hand)', peaked at number 20 on the Billboard Hot 100. The album's second single, a fully rearranged cover of Gaye's and Terrell's 1967 hit, and another Ashford and Simpson composition, 'Ain't No Mountain High Enough', was an international hit, and gave Ross her first #1 pop single and gold record award as a solo artist. 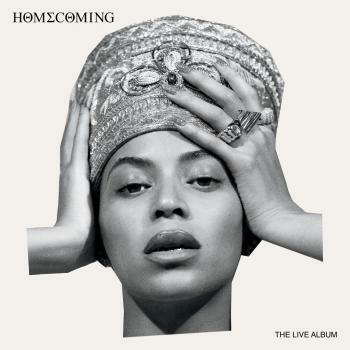 'Ain't No Mountain High Enough' received a Grammy nomination for Best Pop Vocal Performance, Female. In 1971, Motown released Ross's second album Everything Is Everything, which produced Ross's first UK number-one solo single, 'I'm Still Waiting'. Several months later, Ross released Surrender, which included the top-20 pop hit, 'Remember Me'. That year, she hosted her first solo television special, Diana!, featuring guest appearances by The Jackson 5, Bill Cosby and Danny Thomas. By then, Motown Records had relocated to Hollywood. Berry Gordy had decided it was time the company ventured again into new territory, focusing much of his attention on developing a motion picture corporation, with Diana Ross as its first star. While still in high school Ross became the fourth and final member of the Primettes, who recorded for Lu-Pine in 1960, signed to Motown Records in 1961 and then changed their name to the Supremes. She was a backing vocalist on the group's early releases, until Motown boss Berry Gordy insisted that she become their lead singer, a role she retained for the next six years. In recognition of her prominent position in the Supremes, she received individual billing on all their releases from 1967 onwards. Throughout her final years with the group, Ross was being groomed for a solo career under the close personal supervision of Gordy. In late 1969, he announced that Ross would be leaving the Supremes, and she played her final concert with the group in January 1970. The same year, following the relative failure of "Reach Out And Touch (Somebody's Hand)", Ross began a long series of successful solo releases with the US chart-topping "Ain't No Mountain High Enough". She continued to enjoy success with lightweight love songs in the early 70s, with "I'm Still Waiting" topping the UK charts in 1971, and "Touch Me In The Morning" becoming her second US number 1 in 1973. In April 1971, she had married businessman Robert Silberstein. 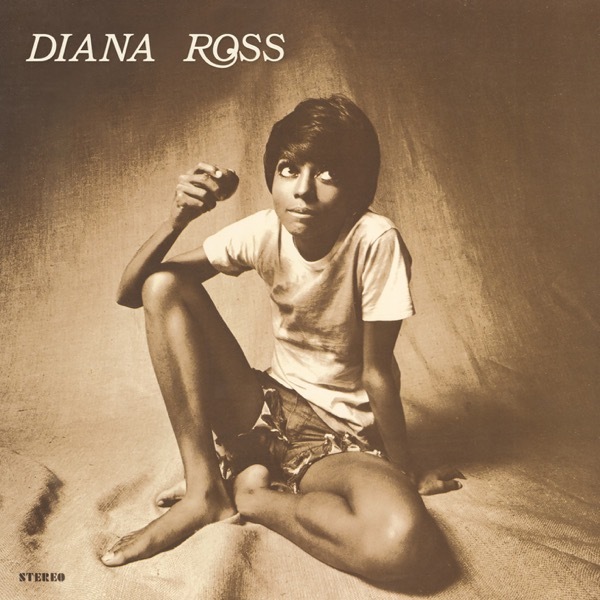 Motown's plan to widen Ross' appeal led her to host a television special, Diana!, in 1971. In 1972, she starred in Motown's film biography of Billie Holiday, Lady Sings The Blues, winning an Oscar nomination for her stirring portrayal of the jazz singer's physical decline into drug addiction. However, subsequent starring roles in Mahogany (1975) and The Wiz (1978) drew a mixed critical response. In 1973, she released an album of duets with Marvin Gaye, though allegedly the pair did not meet during the recording of the project. She enjoyed another US number 1 with the theme song from Mahogany, subtitled "Do You Know Where You're Going To", in 1975. Her fourth US chart-topper, "Love Hangover" (1976), saw her moving into the contemporary disco field, a shift of direction that was consolidated on the 1980 album Diana, produced by Nile Rodgers and Bernard Edwards of Chic. Her choice of hit material continued to be inspired and the 80s started with a major hit, "Upside Down", which rooted itself at the top of the US chart for a month, and reached number 2 in the UK. Similar but lesser success followed with "I'm Coming Out" (US number 5) and "It's My Turn" (US number 9), although she enjoyed another UK Top 5 hit with the jaunty "My Old Piano". The following year a collaboration with Lionel Richie produced the title track to the movie Endless Love.